Have you ever wanted to run a fast food chain? Food Chain Magnate lets you live that shake and fries dream. Food Chain Magnate is a strategy board game about building and operating a fast food chain with a particular focus on human resources. Hire and train staff to run your franchise: marketing directors, brand managers, right down to the burger flippers - all are within your purview to hire and fire - hopefully without paying too many wages along the way. Erect billboards, increase your restaurant’s catchment areas, and compete with your fellow players to rake in the big money - and if you can sell some food that would be great for the bottom line. 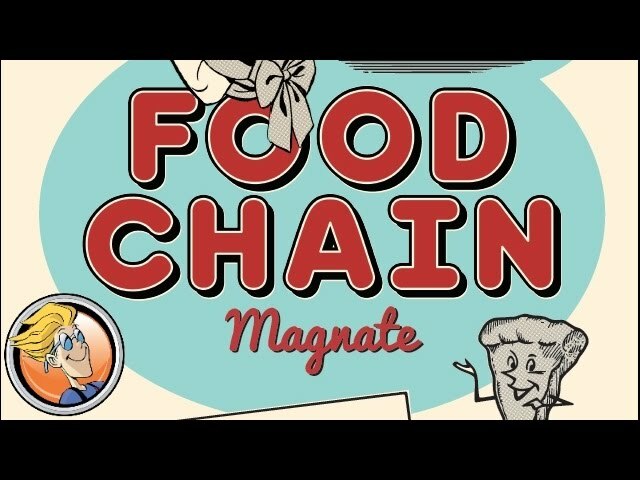 Buy Food Chain Magnate if you’re hungry for a dense, "thinky" experience with a retro art style and heavy gameplay.